According to the traditional targets of Customer Satisfaction, I.M.M. 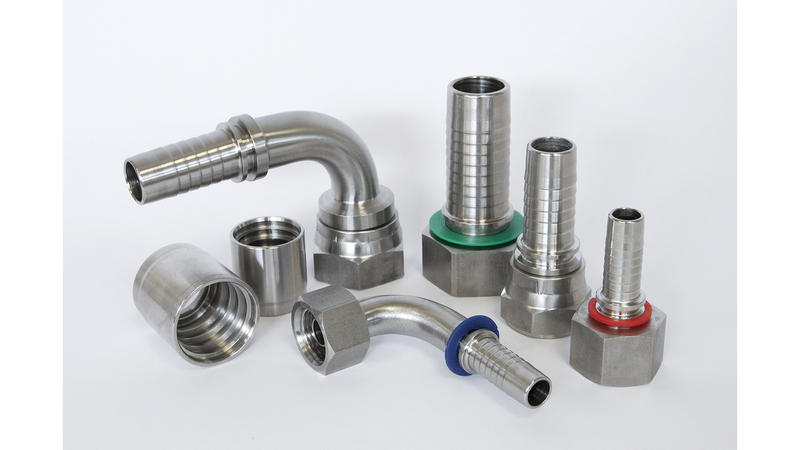 Hydraulics SpA has much more increased its range of fittings, flanges and adaptors. Swage, Multispiral, Interlock series, together with a complete range of accessories, assure a highly qualified offer, strongly competitive, entirely suitable to specific applications.